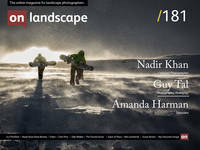 Over the last two years On Landscape have accumulated a back catalogue of nearly four hundred articles. The following page shows these articles grouped by category and you can click on each category to get a full list. A Universal Tilt Shift Lens? An acceptable alternative to tilt/shift lenses?